Milio's Hair Studio, established in 1975, was originally the one stop shop for clothing, hair, tattoo's and piercings, and those who knew us will never forget rubbing elbows with some of Chicago's well-known and on the rise celebrities. Our first home was located on Halsted and Fullerton but after seven years our staff and clientele grew out of this location and in June of 1997 the 959 W Belmont home was born. Though our digs have changed, our purpose has not. For over four decades Milio's has been proud to be at the forefront of Chicago fashion. With profound dedication and deep history we've continued to make our vision a reality: to provide our clientele with the highest quality and most innovative services. Leave it to us to bring out the person you want to be and the characteristics you want to feel. 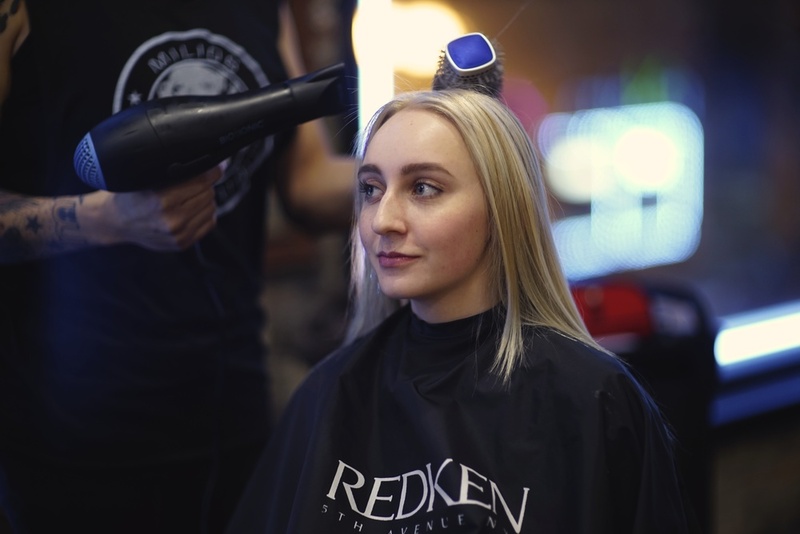 In a most engaging environment we offer a wide spectrum of hair services: extensions, haircuts for all styles and ages, dreads, vibrant/natural/custom colors, special occasion updo's, conditioning treatments and chemical treatments. Whether you prefer a long layered cut or a hot colored mohawk, we’ll satisfy your wants. Milio's goal has always been to give our clients a exceptional service at affordable prices. After forty years we still stand by these words. 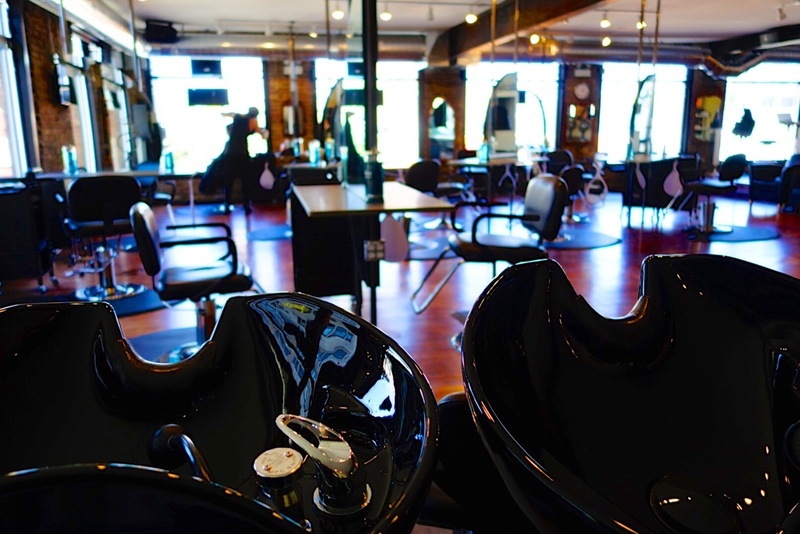 Milio's Hair Studio promises the best talent, service and products in the hair industry. Call for an appointment 773-549-1461. Walk-ins welcome!